India is a diverse nation which offers amazing dishes from each region. There are several specialties from each state and we all have our favorites. But there are some dishes that have a universal appeal and global recognition. Who can resist the absolutely delicious Chicken Tikka, Butter Naan and Gajar ka Halwa? Drool, drool. Well, here we present the desi delicacies that the celebrities from saat samundar paar truly enjoy! 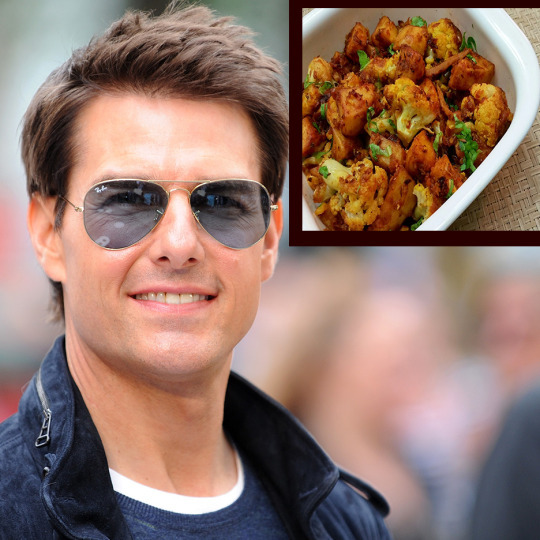 Tom Cruise : The Mission Impossible actor totally loves Indian food. Some of his favorites are Indian lobster, chicken tikka, black lentils, aloo gobi, and naan. Julia Roberts : The talented actress is known to be a picky and experimental eater. But she relished the simple flavors of Indian food. 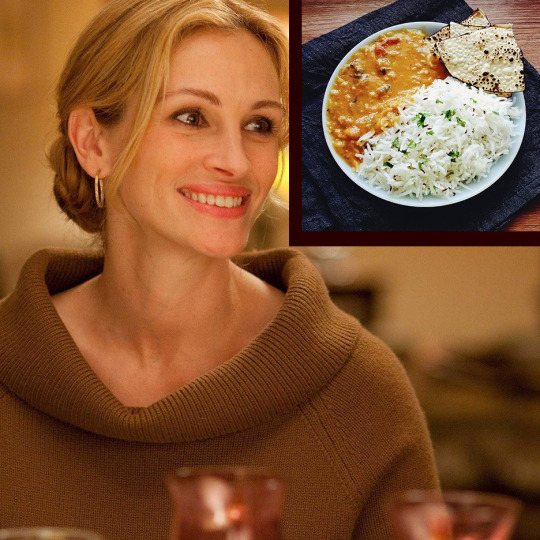 While shooting for Eat Pray Love she feasted on our humble dal chawal, chappati, aloo-gobi and kadhai paneer. 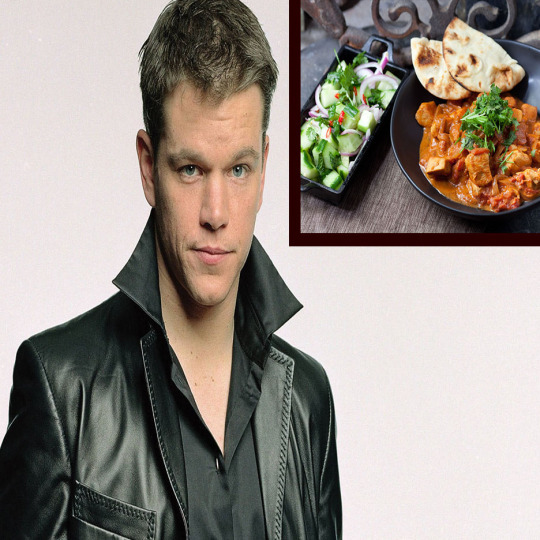 Matt Damon : He is one actor who totally appreciates Indian spices and curries. The Martian actor has visited Mumbai, Delhi, Chennai and Hyderabad. He may not recall the names of the dishes that pleased his palate, but we know for sure that chicken tikka and stuffed naan are among his favorites! 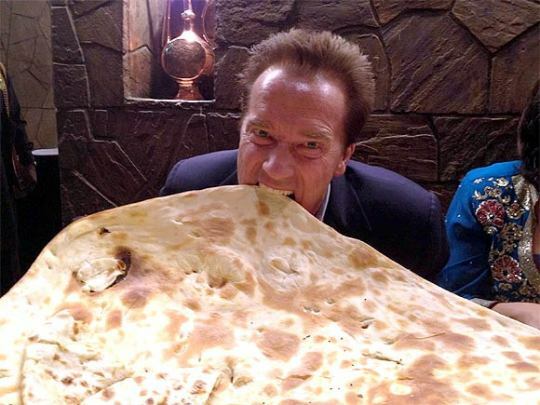 Arnold Schwarzenegger : He seems to be a real foodie. During his visit to India, while he was in the capital, the Austrian American actor and filmmaker developed a liking for Mughlai food, especially the kebabs and naan. 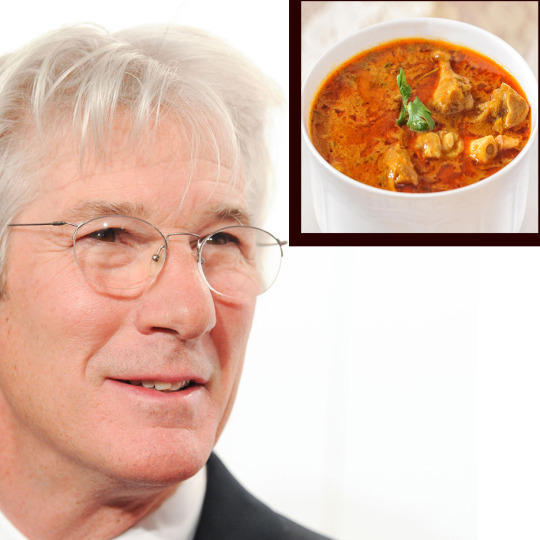 Richard Gere : The Runaway Bride actor surely has a connection with anything Indian and is also fond of Indian food. Some of his favorites are Paya, an Irani Soup. He was keen on trying the local cuisine while he was shooting in Udaipur, Rajasthan. 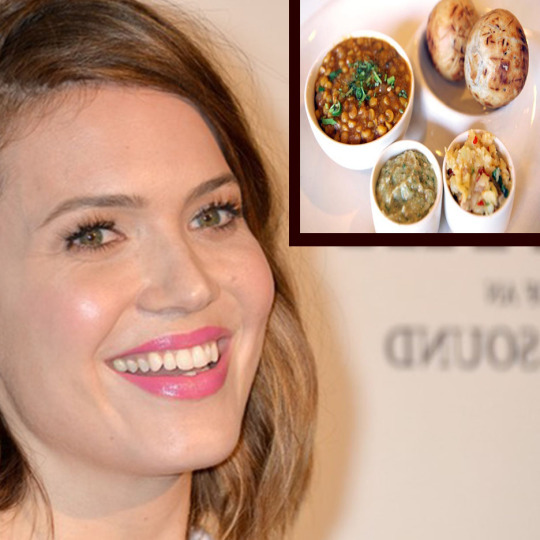 Mandy Moore : The stunning actress, singer and model is a fan of our ‘masala chai’. She is a tea drinker and enjoyed masala chai while she was in India last year. She also became a fan of some traditional delicacies like litti choka from Bihar and the very famous kebabs from Lucknow. Shakira : The Colombian ‘Hips Don’t Lie’ songstress seems to love Indian spicy masaledar food. Her favorites included Afghani chicken, mutton masala and chicken tikkas. 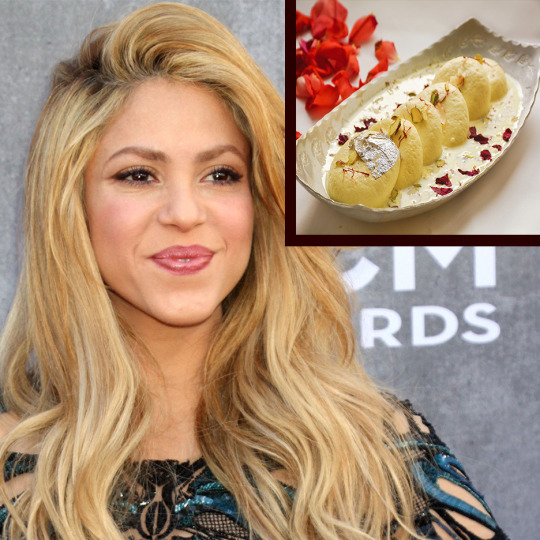 Shakira is apparently also fond of rasmalai and gajar ka halwa.